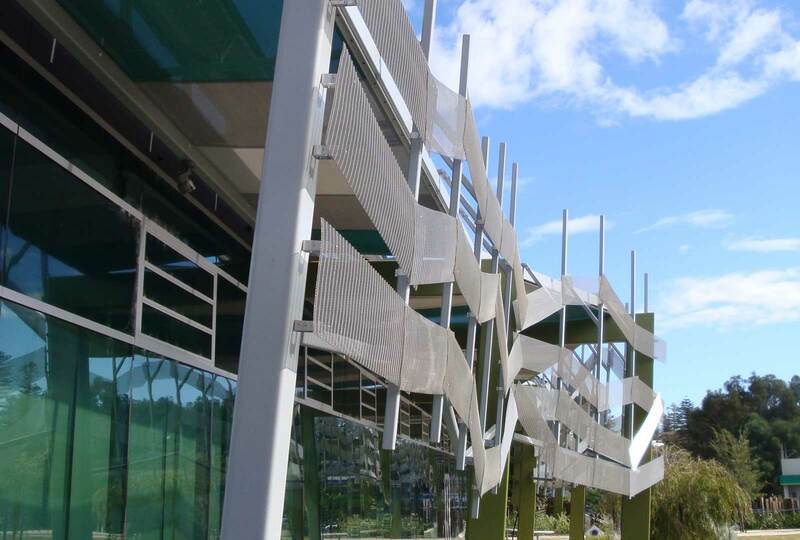 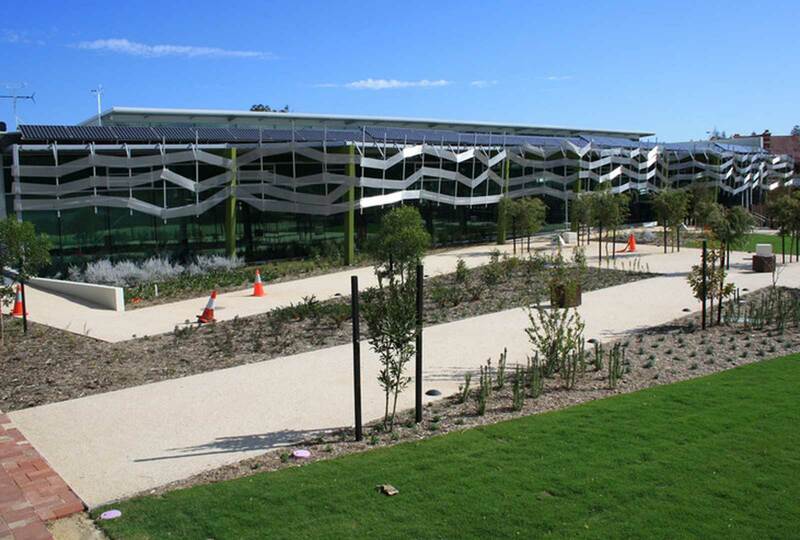 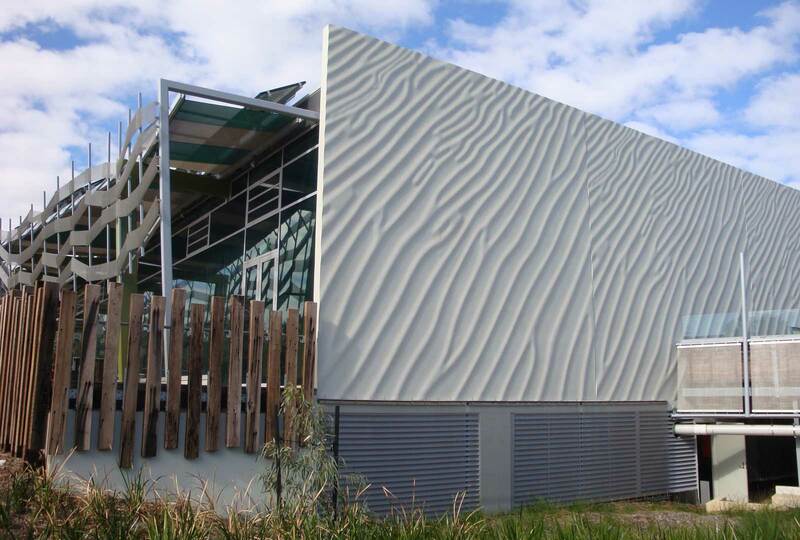 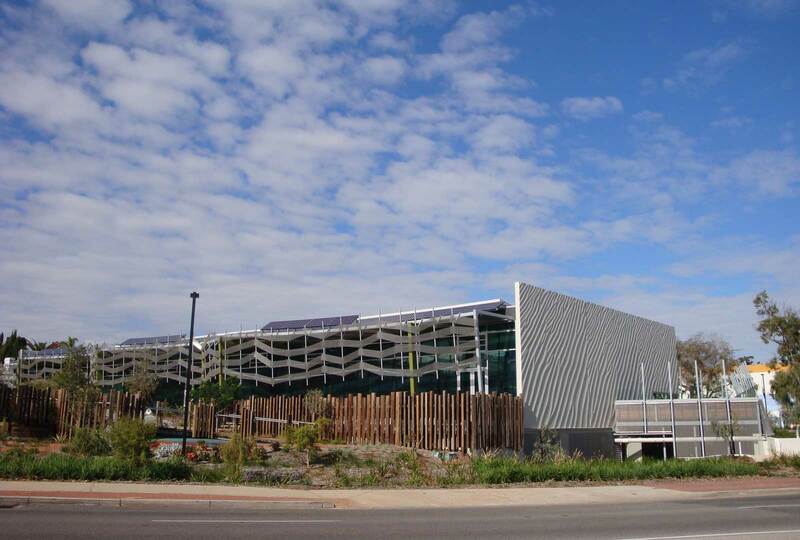 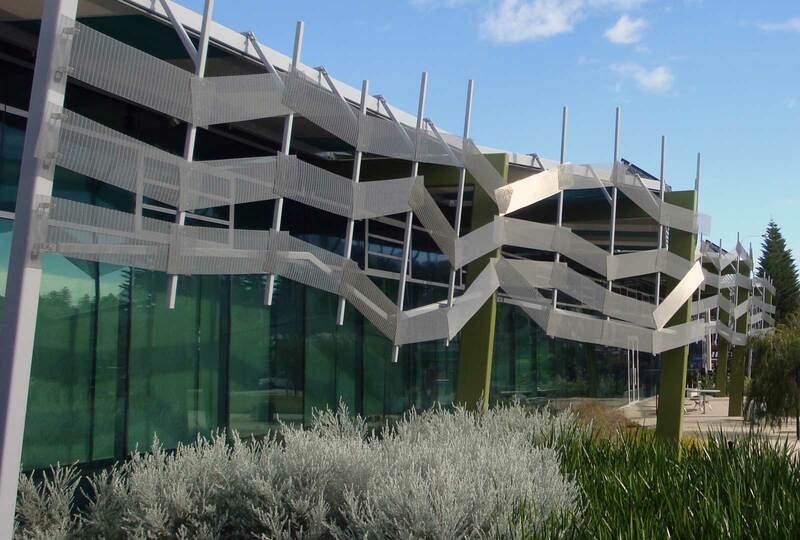 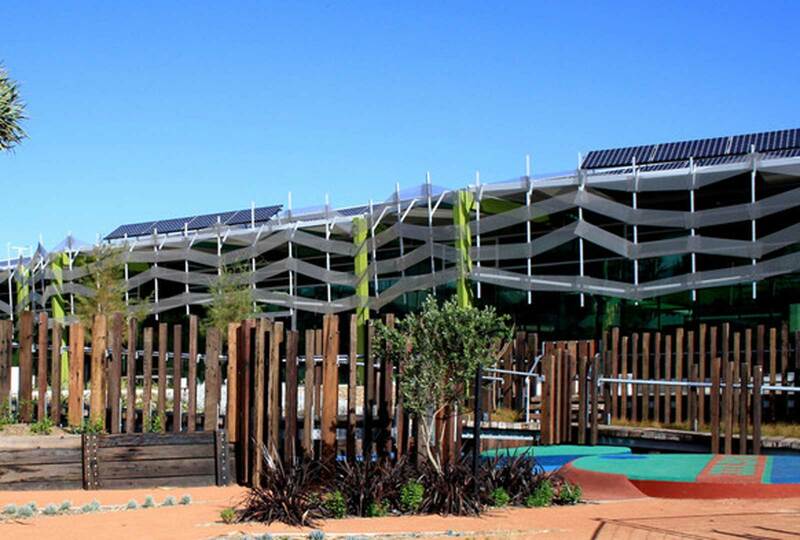 Augen Design was subcontracted to install the feature screens to the Cottesloe, Peppermint Gove, Mosman Park Library. 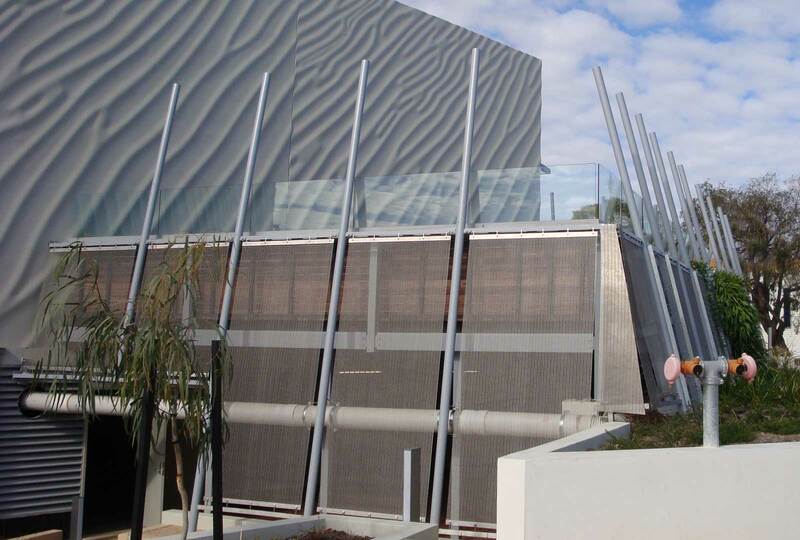 Augen Design undertook the supply and installation of the GKD Omega 1520 Stainless steel woven mesh panels. 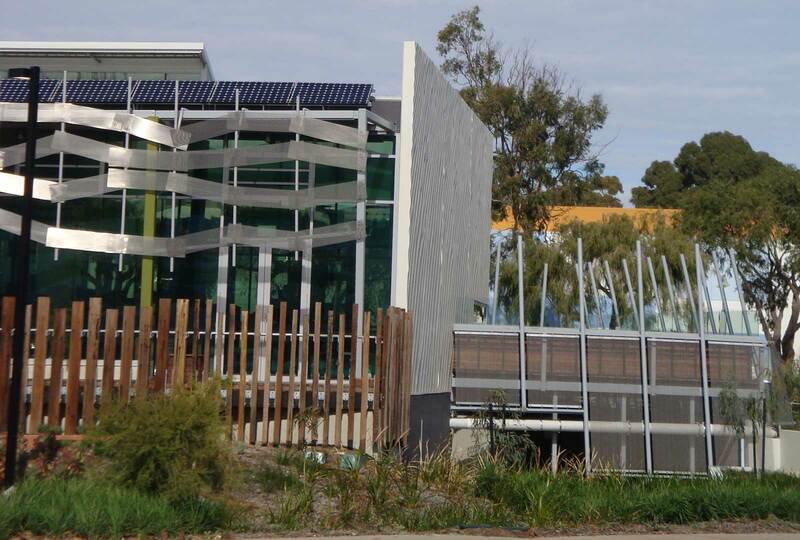 The panels were installed artistically to create a unique feature screen to the north elevation as well as at the main entrance of the library. 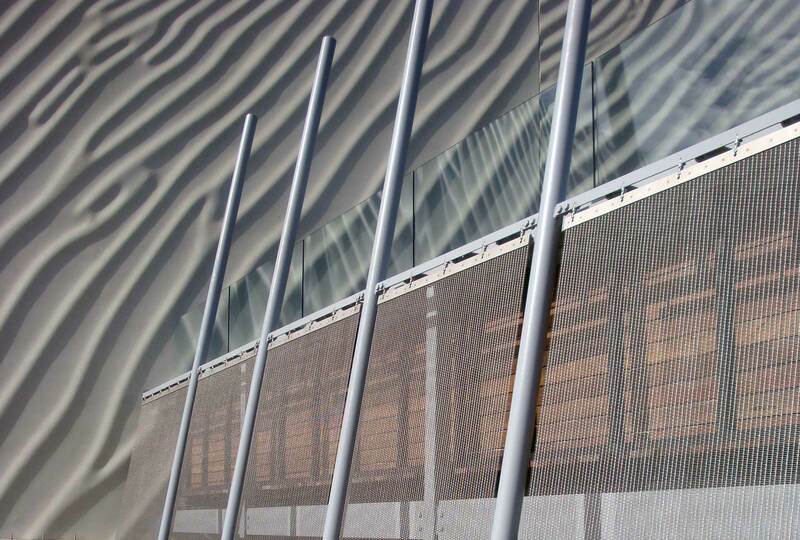 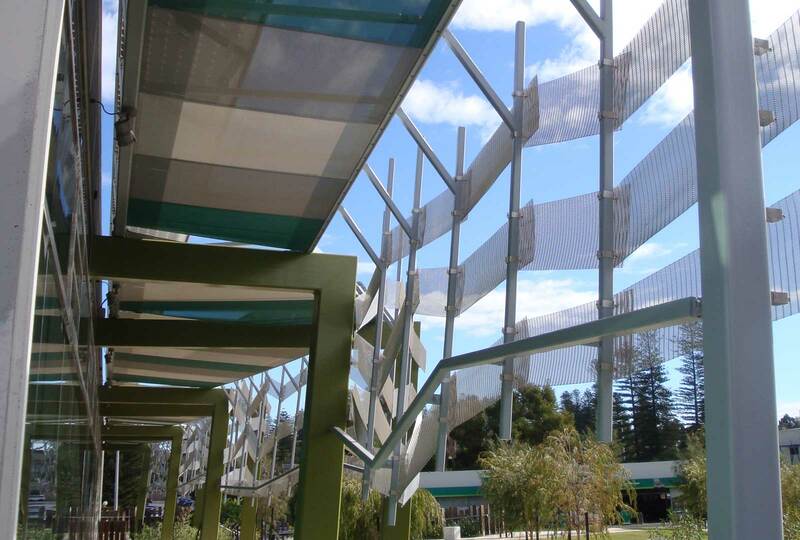 The GKD mesh screen surrounding the deck for the main entrance are a complimentary architectural feature to the award winning building.